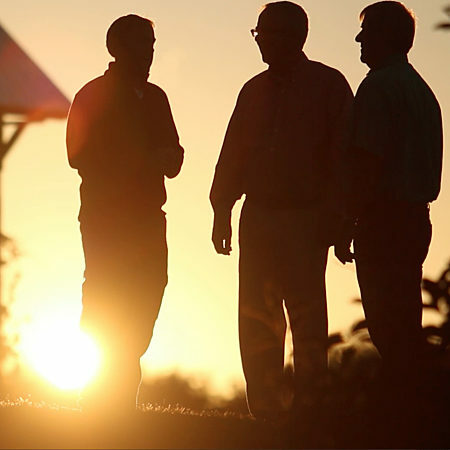 It was during the late 1960s, at casual Michigan State University FarmHouse Fraternity gatherings, when two sets of brothers — Bob and Don Gregory and Dean, Gene and Norm Veliquette — made plans for the orchards that would one day launch Shoreline Fruit’s cooperative of growers. What began as a few acres of leased orchards has grown to become what is today, the largest tart cherry operation in North America. The abundance of these orchards is sustained by meticulously managing the balance between the need for optimum productivity and the necessity of safeguarding our environment. Amidst the green rolling hills of Northern Michigan, and the cherry capital of the nation, lie the vast cherry orchards of Shoreline Fruit. Rich in agriculture, this region belongs to North America’s Great Lakes — the largest source of freshwater on earth. Here, the sandy soil, nearness to Lake Michigan, and climate of icy-cold winters and temperate summers, make it a uniquely ideal place to grow the succulent, ruby-red fruit that has become our specialty. The Shoreline Fruit cooperative of growers has 6,000 acres of orchards and typically harvests more than 25 million pounds of Montmorency tart cherries each year. Our growers are among the first cherry farms in Northern Michigan to earn USDA Good Agricultural Practices (GAP) certification. The Gregory family finds great joy in the challenges of growing fruit. 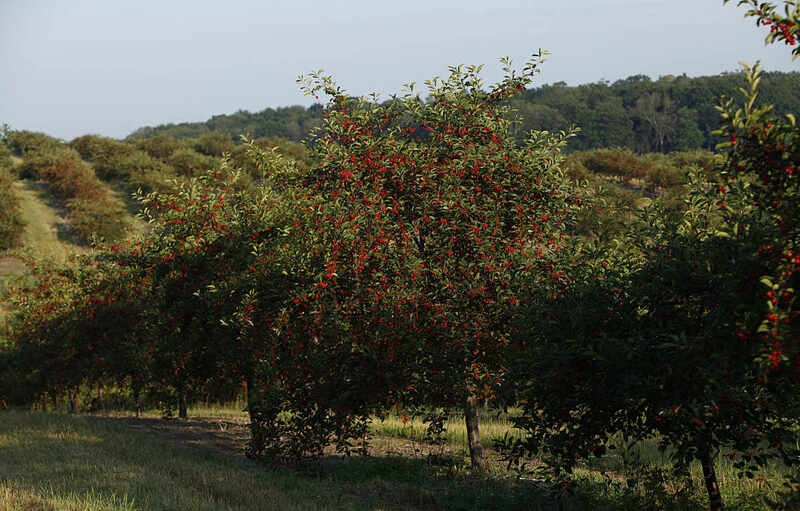 Managed with an eye to the future through succession planning, the Gregory farms — Cherry Bay Orchards, Inc. and Gregory Brothers Farms, LLC — are sprinkled with evidence of their determination to successfully balance caring for the earth with producing exceptional, affordable fruit. On the Gregory family farms, the awe-inspiring view and the benefits of working in harmony with nature are visible everywhere you look. 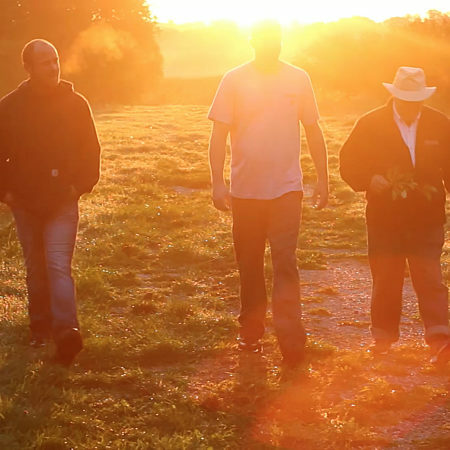 The Veliquette’s have been farming for generations. Their family businesses, Cherry Ke, Inc. and Cherries R Us, Inc., are known for combining environmentally sound growing practices with innovative equipment designs and adaptations, resulting in beautiful, extraordinarily delicious fruit.